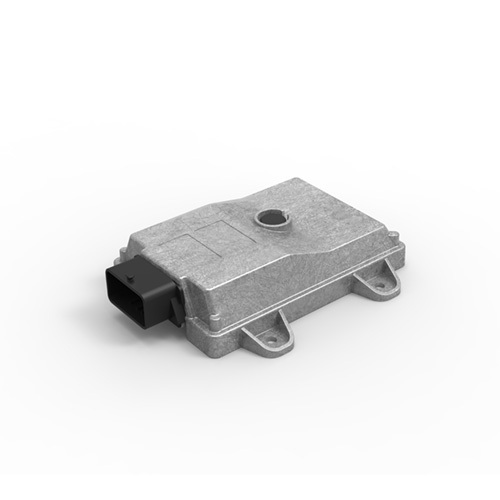 In the range of products that can be customized with MTA Studio there are the two control units, Dyna and Actua, intended to drive actuators. 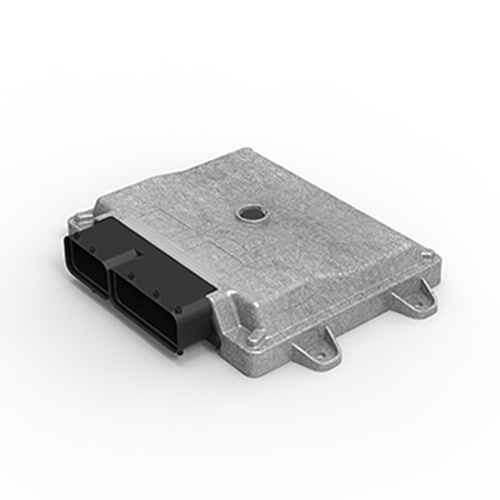 ECU Dyna and Actua are designed as universal controllers for agricultural vehicles or mobile working machines, on wheels or tracks. Tailor your device through MTA Studio according to your wish. 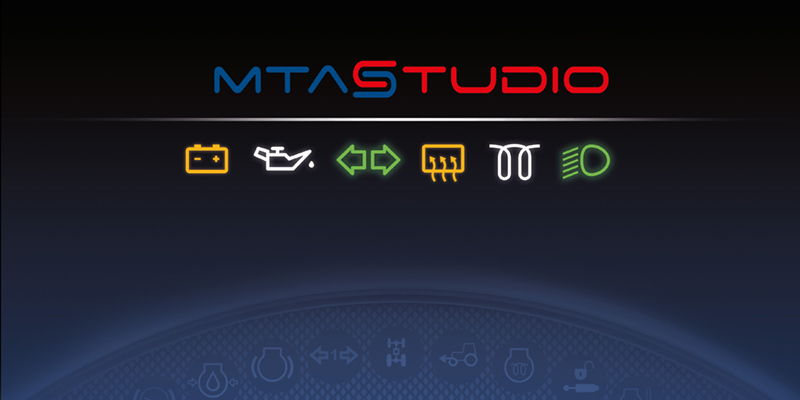 MTA Studio is a software tool that allows the customer to customize dashboards, displays and ECU according to their needs, thanks to its exceptional configurability.